Welcome to Roberts Music Studio! I am extremely excited you are part of my studio! Please feel free to search this website for all it has to offer, and do not hesitate to contact me. It is my goal is to provide a creative atmosphere in which each student will build a "toolbox" stocked with individually tailored tools that will achieve their unique and specific interests and objectives. 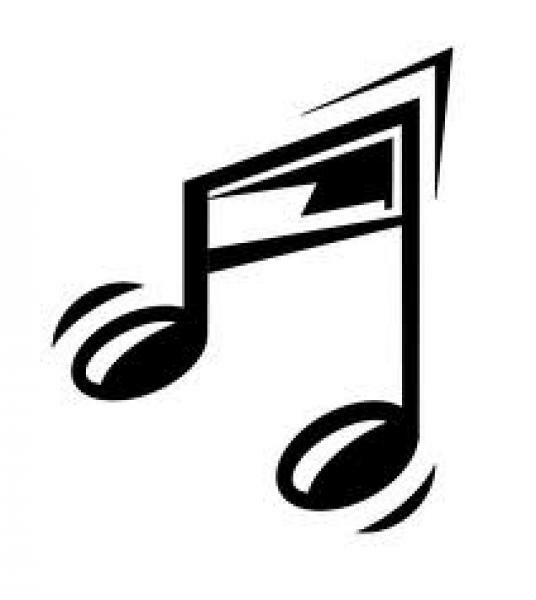 Roberts Music Studio is consistently growing and consists of students studying saxophone, flute, clarinet, and piano! This option is at the discretion of the student. Dr. Roberts began teaching piano lessons during high school to beginning piano students, however, her first studio was developed while she was studying at the University of Michigan. From 2001-2004 Dr. Roberts maintained a studio of approximately 20-25 private saxophone students in and around the Ann Arbor, Michigan area. In fall 2004, Dr. Roberts moved to the DFW metroplex and began teaching in several school districts in the North Dallas area. By the time she left the North Dallas area in 2012, Dr. Roberts' studio was approximately 70+ students. Currently, her studio resides in Tyler, Texas and consists of students of all ages. Dr. Roberts is currently an Assistant Professor at The University of Texas at Tyler where she is the professor of saxophone and jazz studies. In addition to her responsibilities in maintaining the saxophone studio, she conducts the jazz ensemble, jazz combo, and teaches jazz improvisation. Recently she founded the East Texas Youth Orchestra's Jazz Academy and is the director of the program. In addition, she frequently is a freelance performer in the East Texas area and is the pianist for Whitehouse United Methodist Church. In addition, she is the conductor for the Tyler Community Band. 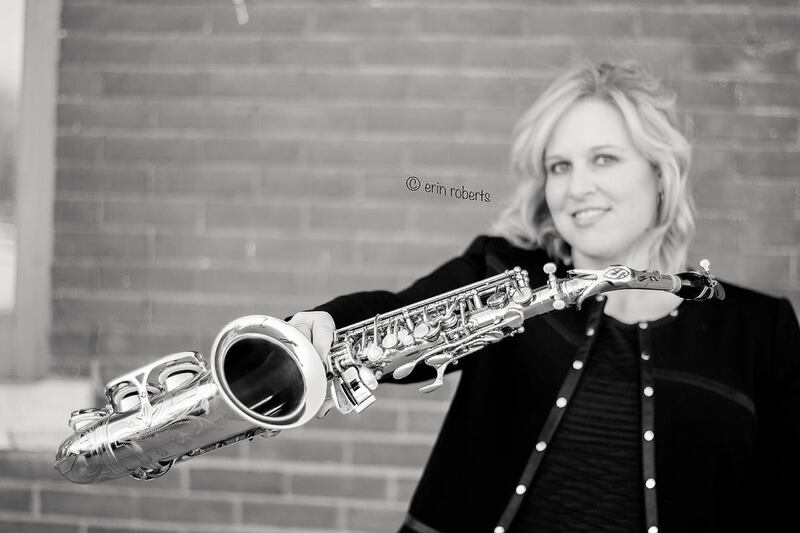 Dr. Roberts received dual bachelors degrees in saxophone performance and jazz studies from the University of Michigan where she studied with Mr. Donald Sinta and Mr. Donald Walden. In 2008, she received dual masters degrees in saxophone performance and jazz studies from the University of North Texas where she studied with Dr. Eric Nestler and Mr. Jim Riggs. In addition, she performed with the UNT Two o'clock and Three o'clock Lab Bands and the University of North Texas Wind Ensemble. In the DFW area, Dr. Roberts has performed with many groups including the Dallas Wind Symphony, Lonestar Wind Orchestra, Crosswinds Jazz Band, Tuxedo Junction, Celebration Jazz Band, and Urban Renewal. In fall 2015, Dr. Roberts finished her doctorate of musical arts in saxophone performance degree from the Unviersity of North Texas. In addition to my students being successful within their school music programs, they consistently qualify for the Texas State Solo and Ensemble Competition, and earn chairs in various All-Region Honor Bands. Furthermore, students have went on to pursue degrees in music.